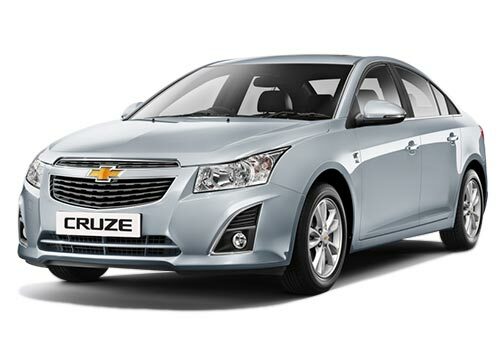 General Motors India Limited, owner of Chevrolet cars has silently launched the new 2013 Chevrolet Cruze in Indian auto market. The new version of mid range sedan is priced at Rs 13.75 lakh (Ex-showroom Delhi). 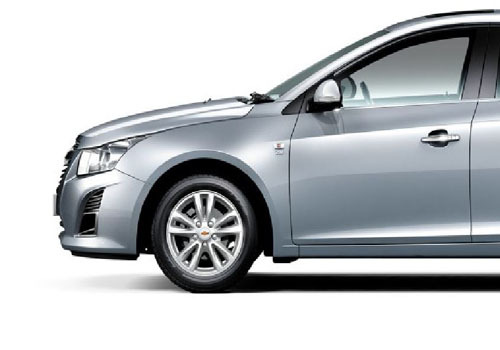 The new Chevrolet Cruze comes equipped with new exterior and interiors as well as plenty of new features. It has been offered with new 16 inch alloy wheels, new bumpers, new Bezel headlamps and front spoiler etc. Equipped with all these new features the new Cruze look sportier than old one. Althogh there no more changes have been made to the interior but it comes with two airbags, all-balck interiorsand sunroof. There are no changes have been made under the hood of the cars as it comes loaded with same 2.0L, VCDi diesel engine which belts out max power of 163.7 bhp and top torque of 380 NM. The engine is mated to a 6 speed manual and automatic transmission system.